Home in Franklin's Rolling Acres Subdivision! Priced to Sell! 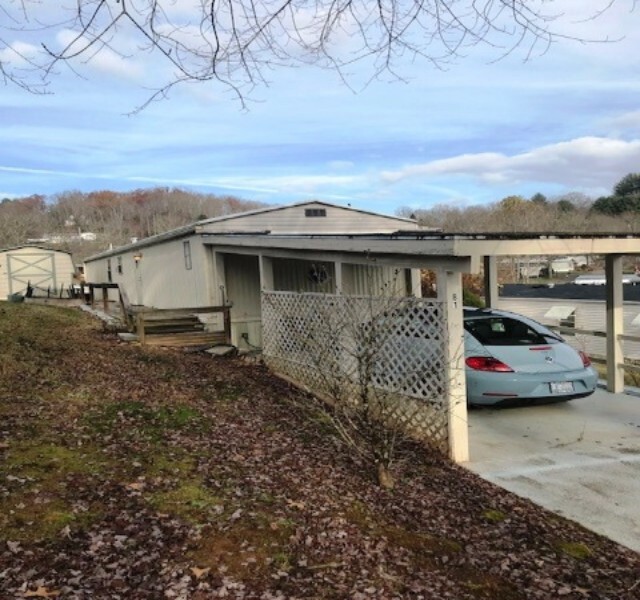 Super clean single wide mobile on 0.14 acres in Franklin's Rolling Acres Subdivision. Large unit, nice view and is in great condition!